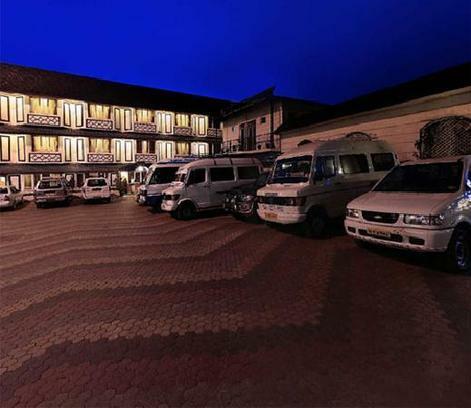 Nahar Hotel Ooty is a three star hotel and is a part of Nahar Group of Hotels, a renowned name in the hospitality industry. 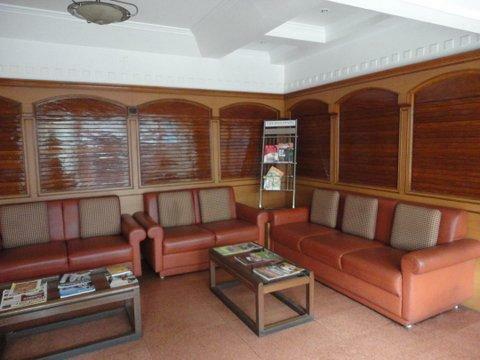 The hotel is just five minutes drive from the Ooty Lake and Railway station. 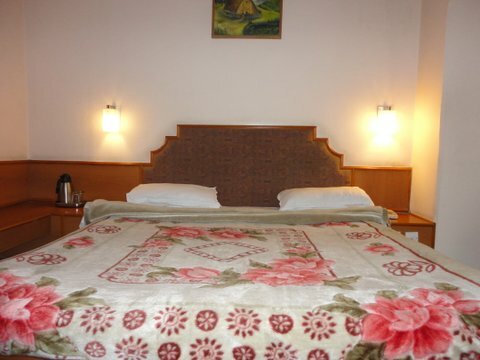 The hotel’s cozy interiors and warm and friendly staff make it ideal for your stay. 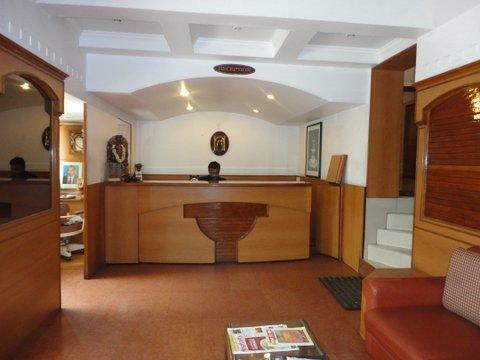 The hotel offers seven kinds of accommodation to suit your needs and budget and also has a vegetarian restaurant, an Italian coffee shop and an Indian coffee shop. The hotel also has a conference hall, a banquet hall and a convention centre. Thus it is ideal for both business as well as leisure traveller. 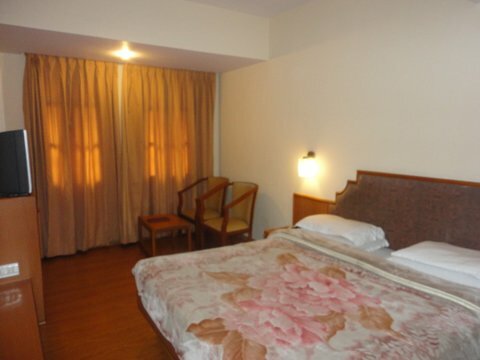 The hotel is in proximity to Nilgiri Library, Doddabhetta peak, Rose Garden, Ooty Lake and Pykara Lake. Of course, don’t miss out on sightseeing to all the tourist spots of Ooty and Coonoor. The well adorned and well furnished rooms are provided with amenities like attached bathroom with 24 hrs hot/cold water, 24 hrs room service, housekeeping, laundry/dry cleaning, direct dialling telephone, television with satellite/cable connection, hair dryer, iron/ironing board, smoking area, facilities for disabled guests, newspapers, airport transfer, safety deposit boxes, concierge services, car parking, valet parking, internet and many more facilities. 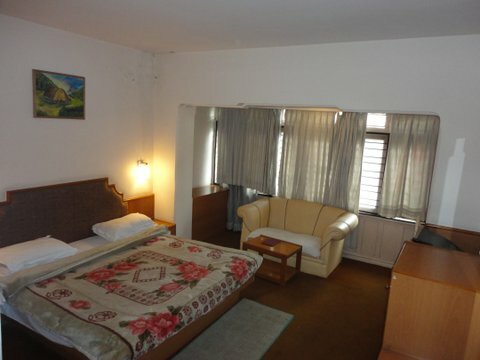 The spacious, luxurious and well furnished rooms are provided with amenities like 24 hrs room service, attached bathroom with 24 hrs hot/cold water, laundry/dry cleaning, housekeeping, television with satellite/cable connection, direct dialling telephone, iron/ironing board, hair dryer, facilities for disabled guests, smoking area, internet, airport transfer, newspapers, concierge services, safety deposit boxes, valet parking, car parking and many more facilities. 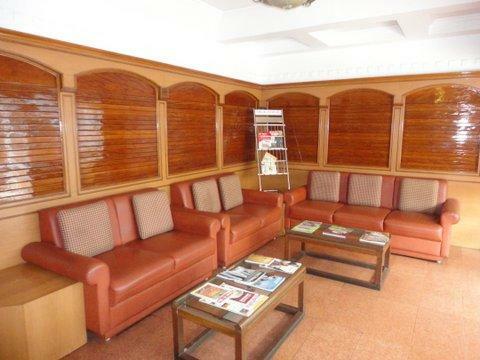 The elegantly furnished, warm and inviting rooms come with amenities like laundry/dry cleaning, 24 hrs room service, housekeeping, attached bathroom with 24 hrs hot/cold water, direct dialling telephone, television with satellite/cable connection, hair dryer, iron/ironing board, smoking area, facilities for disabled guests, airport transfer, car parking, internet, concierge services, newspapers, valet parking, safety deposit boxes and much more facilities. These rooms come with four beds and are provided with amenities that will make the stay of the guests comfortable and the amenities are attached bathroom with 24 hrs hot/cold water, laundry/dry cleaning, housekeeping, 24 hrs room service, television with satellite/cable connection, direct dialling telephone, iron/ironing board, hair dryer, facilities for disabled guests, smoking area, car parking, airport transfer, concierge services, internet, safety deposit boxes, valet parking, newspapers and many more facilities. 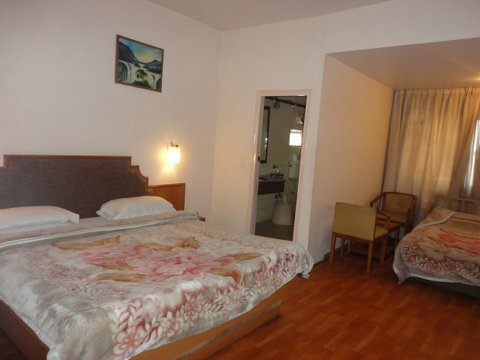 These rooms are well decorated and are ideal for the stay of those who expect cozy and warm environment. 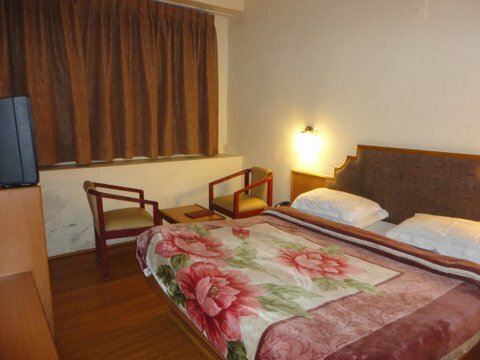 These rooms are provided with amenities that will make the stay of the guests comfortable and they are housekeeping, 24 hrs room service, laundry/dry cleaning, attached bathroom with 24 hrs hot/cold water, direct dialling telephone, television with satellite/cable connection, hair dryer, iron/ironing board, smoking area, facilities for disabled guests, airport transfer, car parking, internet, safety deposit boxes, valet parking, newspapers, concierge services and many other facilities. 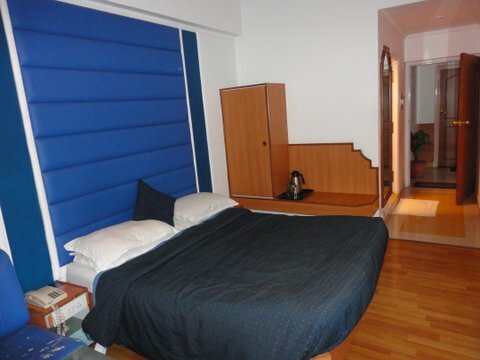 The double rooms are ideal for the stay of four adults and the rooms are warm and inviting. 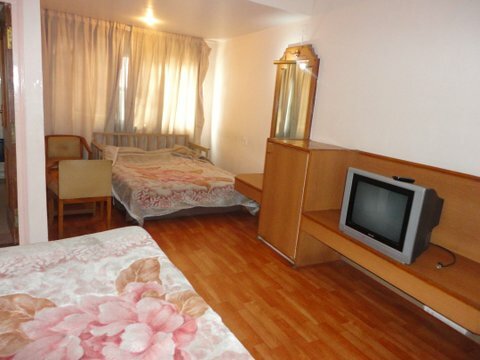 These rooms come with all the amenities that will facilitate the stay of the guests and some of them are television with satellite/cable connection, housekeeping, 24 hrs room service, laundry/dry cleaning, attached bathroom with 24 hrs hot/cold water, direct dialling telephone, hair dryer, iron/ironing board, smoking area, facilities for disabled guests, airport transfer, car parking, internet, safety deposit boxes, valet parking, newspapers, concierge services and many other facilities. 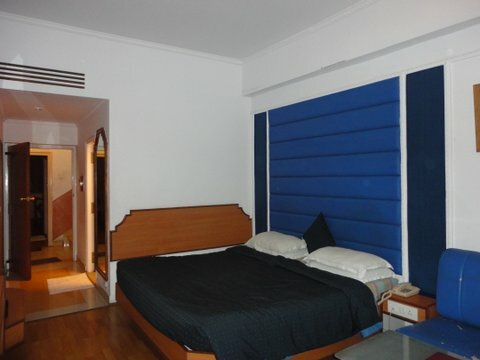 The suites come with a separate living and dining area and also with a separate bedroom. These are ideal for those who want a spacious room or to stay with your family. 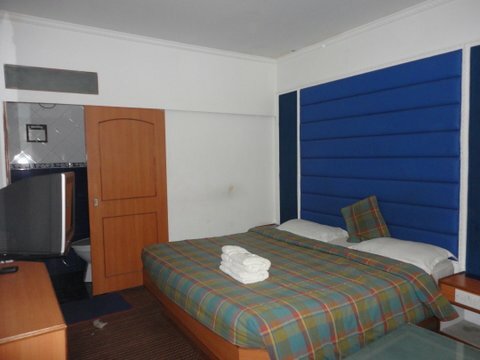 The rooms are provided with iron/ironing board, housekeeping, television with satellite/cable connection, laundry/dry cleaning, 24 hrs room service, direct dialling telephone, attached bathroom with 24 hrs hot/cold water, smoking area, airport transfer, hair dryer, internet, facilities for disabled guests, valet parking, safety deposit boxes, concierge services, newspapers, car parking and many more facilities. The 24 hrs multi-cuisine restaurant serves delectable multi-cuisine vegetarian food of Indian, South Indian, Chinese and Continental. They also serve local delicacies as well. It caters to in house as well as outside guests. The Italian cafe also serves spicy Italian food to the guests. 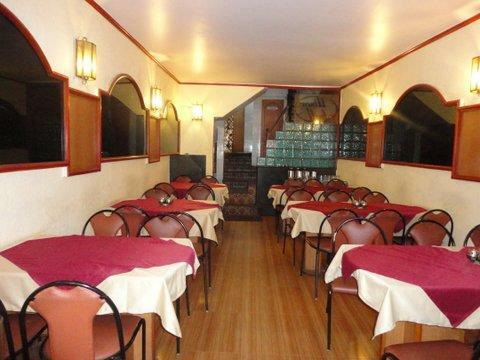 It is the only hotel in Ooty where Pizzas are served. The cafe presents warm and friendly ambience to the guests. The Indian coffee shop also serves delicious snacks and you can enjoy the coffee along with snacks enjoying the surroundings.